Personal: I was Born and Raised in Dallas, TX. I am a Dancer, life long learner, and lover of all things active. Married for almost three years with a rescue dog affectionately named “Drake.” In my free time, you can find me teaching dance at Dance Austin Studio, with my after school program for at risk girls in round rock, or leading Junior High and High School ministry with my husband at our church Summit Worship Center in North Austin. Education: Graduated from Kilgore College in 2005 and Texas State University in 2008. 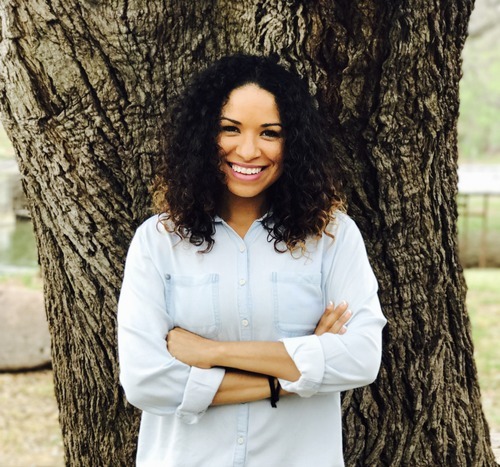 Professional: I served as head Studio Youth Director and Lead Youth Instructor at Dance Austin Studio for three years, as well as a Creative Consultant in the Round Rock ISD Dance Department this past school year. During my time as a dance studio youth director, I came to the realization that my passion and talent lies in the classroom; it is my absolute favorite part of working at the Studio, I now commit my time to teaching, choreographing, and sharing the importance of a healthy lifestyle to all my students. Goal for the year: It is my goal to share my love of Christ, fitness, and creative arts with the students at Bannockburn. I plan to provide a variety of both traditional and innovative activities that focus on participation, effort, and meeting goals. Note from Coach Korie: I feel very fortunate to be spending my days teaching in such an enthusiastic and fun environment, and am thankful every day to do what I love! Parents, please feel free to reach out, I look forward to partnering with you this school year.